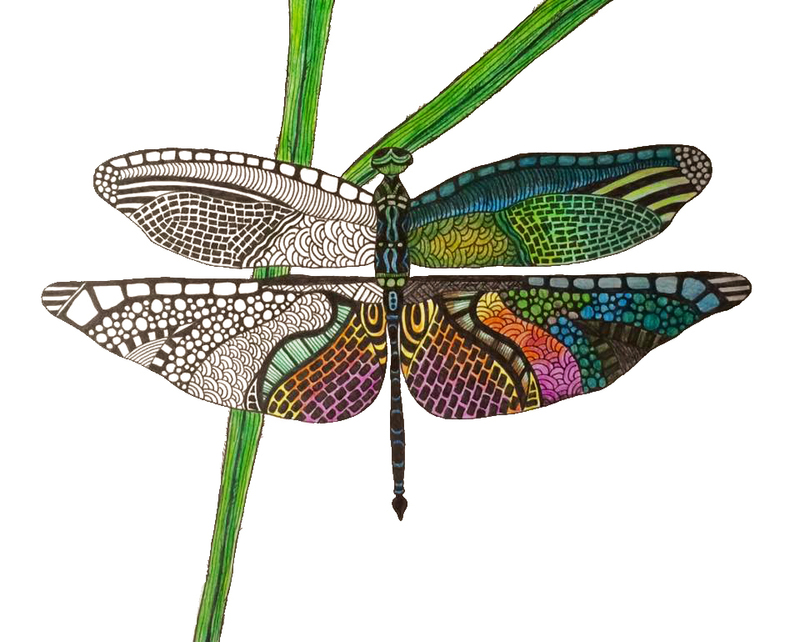 Custom zentangles present an opportunity to be creative with how you see the world. Coloring isn’t just for kids anymore! Escape into your on world were you can stimulate your mind.